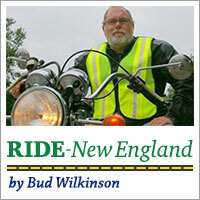 Home / Featured Columns / Ride New England / Could Lane-Splitting Work In The Northeast? Could Lane-Splitting Work In The Northeast? California is the only state in the nation that allows lane-splitting – riding a motorcycle between two lanes of stopped or slow-moving traffic on a freeway – but the results of a new year-long study released this week just might spur a push to make such “filtering” permissible elsewhere. 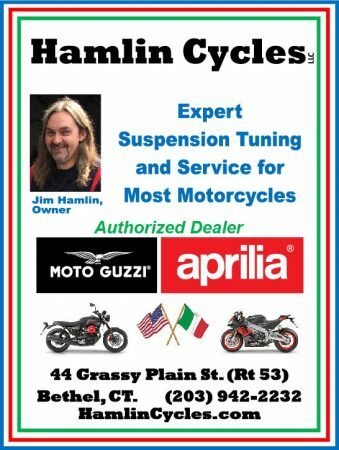 How practical lane-splitting would in the Northeast or New York is an unanswered question worthy of study as road conditions and driver perceptions and attitudes here might be dramatically different from those in California. The University of California, Berkeley study revealed that the practice is no more dangerous than normal, in-lane riding, provided the rider is traveling at speeds equal to or only slightly faster than surrounding traffic. The lane-splitting study that was conducted by UC Berkeley was commissioned by the California Highway Patrol and the state Office of Traffic Safety. It found that roughly 62 percent of riders in the Golden State lane-split and determined that lane-splitters are less likely to be rear-ended by drivers in cars but are more likely to rear-end other vehicles. Some 80 law enforcement agencies in the state filled out information sheets involving 8,262 motorcycle riders who had collisions. 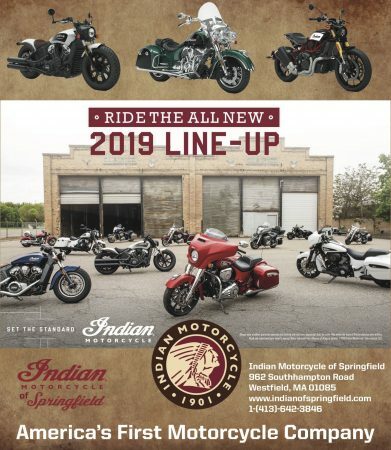 Lane-splitters involved in crashes were less likely to suffer head injuries (9.1 pecent vs. 16.5 pecent), less likely to suffer torso injury (18.6 percent vs. 27.3 percent) and less likely to suffer a fatal injury (1.4 percent vs. 3.1 percent) than other motorcyclists. 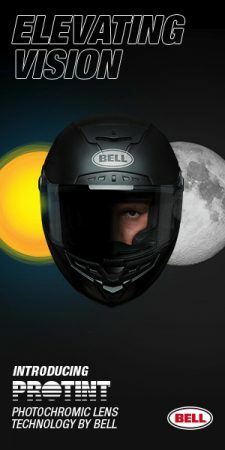 What worries me, though, or at least makes me wonder about the practicality of lane-splitting in our part of the country, are factors such as the road surface and the mind-set of drivers. Our roads, due to winter cold and salt solutions as well as heavyweight trucks, are nowhere near as good as those in most Sun Belt areas where the sun usually shines and it rarely, if ever, gets cold. Imagine lane-splitting and trying to avoid a pothole that suddenly appears in front of your front tire. There would be no way to swerve and avoid it. And what about the distracted, impatient drivers? While drivers in California may complain about the lane-splitters, it’s a common practice there, which means many drivers are aware of the possibility of a rider passing by just inches from their side mirrors. Would it be possible to educate drivers here of that possibility? How long would it take for drivers to routinely be aware of lane-splitters? Presumably there’s a nationwide standard for lane width of freeways, but having lived out West for 23 years (and having spent a cumulative two years driving L.A. freeways), our highways – whether heading into New York, riding through Hartford, or going into Boston – seem much more cramped and claustrophobic, and much more dangerous from the get-go. And drivers overall seem more aggressive. Those are just my perceptions. 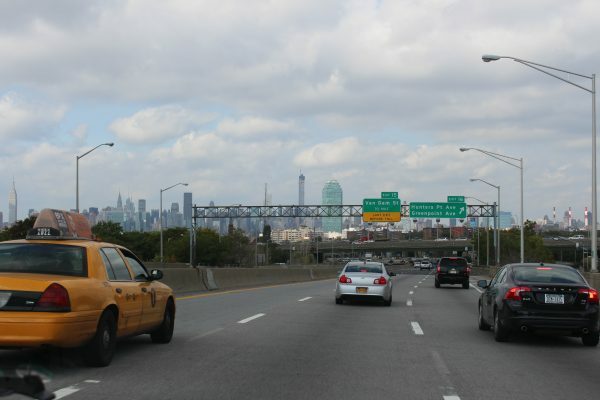 Nonetheless, having been stuck in barely-moving traffic on I-84, the Hutchinson River Parkway, the Merritt Parkway and the Long Island Expressway in the past while on a bike, I’m all for giving lane-splitting a conditional try. It would save gas and reduce congestion. 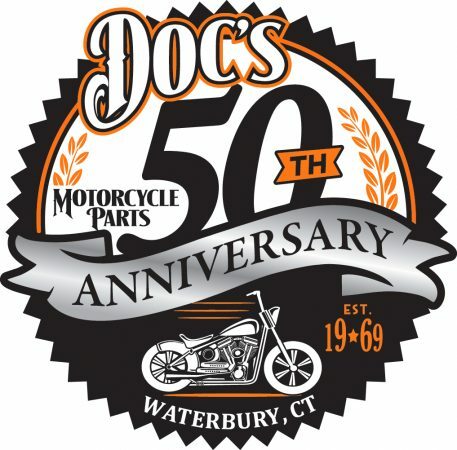 I ride to commute into NYC from CT once a week for as long as I can handle the weather, and many motorcyclists I’ve seen are already lane splitting. Not all of them are following the CHP guidelines (stick to in between lanes 1 and 2, don’t go faster than 30mph or split at a speed in excess of 10mph faster than the traffic around you), but it’s the reality of riding in the city. I’ve almost been rear ended by drivers texting or whatever it is they were doing often enough to say that I would welcome the ability to legally decrease my odds of getting seriously injured by inattentive or reckless drivers. I have not observed any confrontations between riders and drivers, but I can only attest to what I’ve seen, which is that drivers seem to be pretty courteous and move over to let bikers through. The road conditions are another story, but those motorcycle swallowing potholes aren’t just between lanes. I check your website maybe once a week or more. I have never tried to leave a comment. I was recently (yesterday) stuck in bumper to bumper traffic on I-95 in the West Haven area. There was an accident. After about twenty minutes of pulling and releasing the clutch my arm wanted to fall off. I’ve never been as tempted as I was yesterday to lane split. I really thought at some point I wouldn’t be able to work the clutch I came close to pulling over and shutting off the bike. I hope they make it legal, and “let those who ride decide.” You do so at your own risk. Want to take a chance and try to fit between cars/trucks? Great, but don’t expect any one to feel bad when something happens. I feel the same with helmet laws. Want to not wear a helmet? Great, but do so at your own risk.